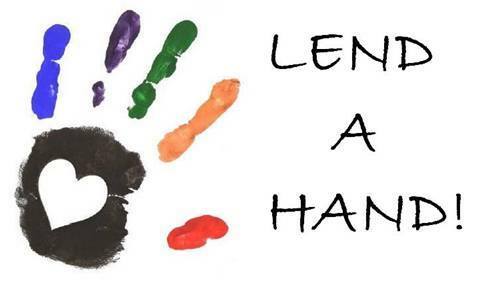 Be Kind to Human Kind: Wednesday – Lend a hand, willingly!! Willingly offer your time, advice or help to someone today. It doesn’t have to be grand, just a moment of full attention and willing help will go a long way.